Maybe I should have started with this top, or at least do it before the last one (neck gathers), since it is easier? 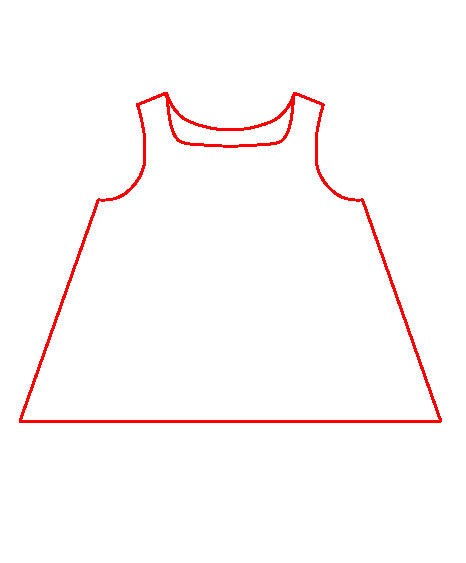 But I believe a basic sleeveless top is important enough to cover, so I will do it anyway. 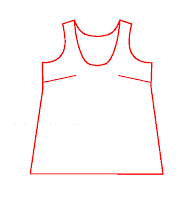 So what is a basic sleeveless top? I am not sure what to call these anymore... but what I call a basic top is a simple but slightly fitted top that can come in any of the variations you see above, and many more. 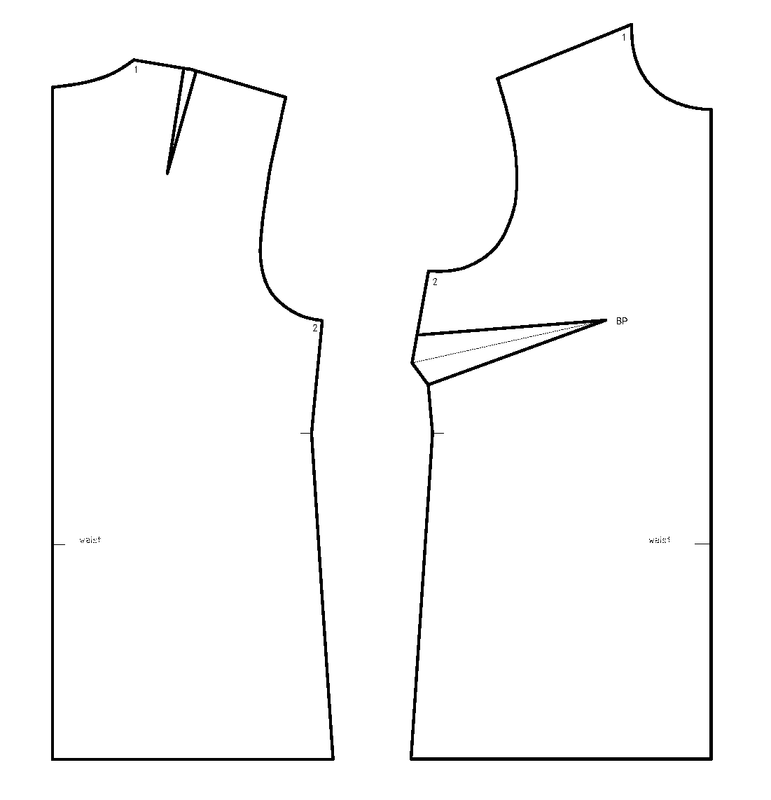 It can come in different lengths, be boxy or slightly flared; have different necklines... but what these have in common is the bust dart, no waist darts and no closures - it is slightly fitted, but still wide enough to pull over head.